This is your chance to own a beautiful part of Colorado! This mountain building site overlookes the Colorado historic town of Cripple Creek! 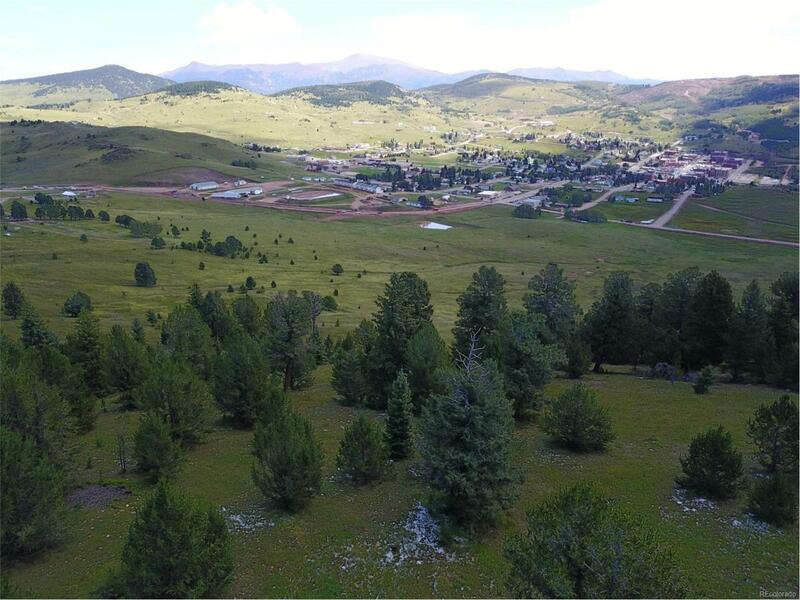 6+ acres on top of the hill west of town with 360 view of fantastic Colorado mountain scenery! Owner financing is also available on this property!